Renting the storage space can be expensive, so why not figure out the ways by which you can save your money while you are renting the storage unit. Look for the best storage unit deals that will make the most value for money out from your storage rentals. As you are doing the expense, you want to make more money out of it. But, at times a slight mistake or your lack of effort can make you spend lots of money more than you have thought of. So, what can you do to ensure that you are getting the maximum amount if there are no obvious storage unit deals and discounts available? Let’s keep in mind some of the efficient ways for taking out every cent from your storage space by smartly renting the storage and then taking advantage of self-storage discounts as like the military discounts for the self-storage units. As per the research report of the ‘self-storage Economics’, the average occupancy period of any self-storage is about 12-18 months. This is going to be a decent chunk of change in your bank balance, but the deals and the discounts will help you to save money. Always keep an eye on the trending discounts that go on online. Do not forget to ask the self-storage provider about the special storage prices. It is quite common for the reputed storage companies to provide a free storage month or discount on the first storage. You can also check the storage units that offer free truck rentals. This will help you to a lot in the process of renting the storage. 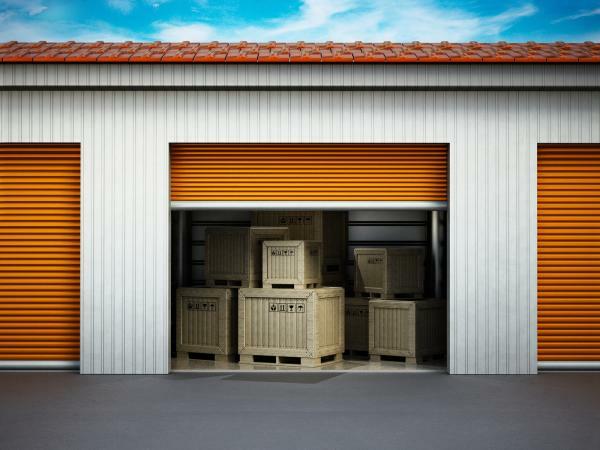 You must choose the storage company that will provide you with a free haul. You can also get military discounts too. You have to pay for every square foot of the space in the storage unit where you will keep your belongings. Whether you own a business and looking for commercial storage or an average person who want to rent the storage rent for de-cluttering the home, you must know how much exact space is required when you are keeping the items. You can also use any software or app to determine how much space you require. This will probably save your money. Knowing the right way of packaging the items will help you to save money on renting the storage unit. Whether you are choosing the public storage in Chicago or anywhere else, you must know how you should pack the items. It will minimise the space that you require while storing the items. You can also save money on not renting the climatic-controlled unit when it is not required. Thus, it is clear that keeping assets in the storage unit will require space, money and strategy. Balance everything and you will see that you have saved a lot.